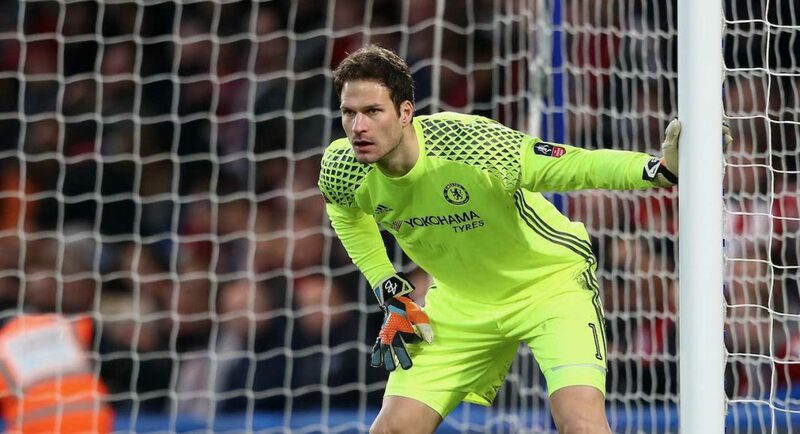 Asmir Begovic believes that it is too early to judge Chelsea’s title credentials and has urged fans to wait until the end of the transfer window before making any predictions about the new season during an interview he gave to talkSPORT. The 30-year-old keeper left Stamford Bridge for Bournemouth this summer where he will play behind another former Chelsea player Nathan Ake for the Cherries next season. 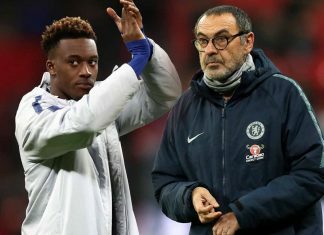 However, in an interview with talkSPORTS’s Ian Abrahams, the former Blues keeper has warned Chelsea fans that they wont see the real Chelsea until the transfer window has finished and their business in the market has been concluded. “Obviously they have let a lot of players go, a lot of players have left for many different reasons, but there’s still just under a month left of the transfer window. A lot of things can happen,” he told talkSPORT. “I don’t think you’re going to see the true Chelsea until the end of August, but they can’t afford a slow start. As well as talking about Chelsea’s transfer activity, the former Blues no.1 also spoke about how Antonio Conte would have reacted after his side’s defeat to Arsenal in the Community Shield final on Sunday. “He [Antonio Conte] would not have been happy, especially immediately after the game, he would have wanted to win that game and get the season off to a really positive note,” the Cherries keeper told talkSPORT. Asmir Begovic will face West Brom in his first match back at Bournemouth and is poised to face Chelsea at the end of October when the Blues visit Dean Court.